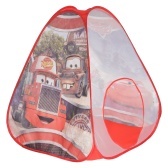 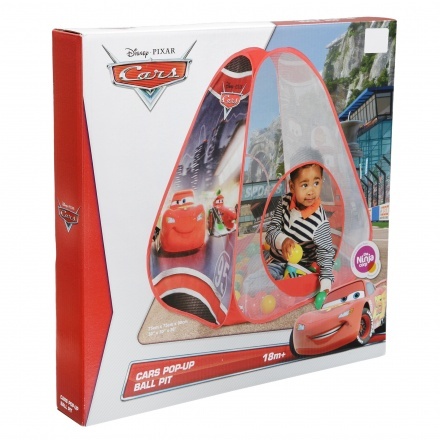 Your little wonders will have a great time in this easy-to-port Cars pop-up tent. 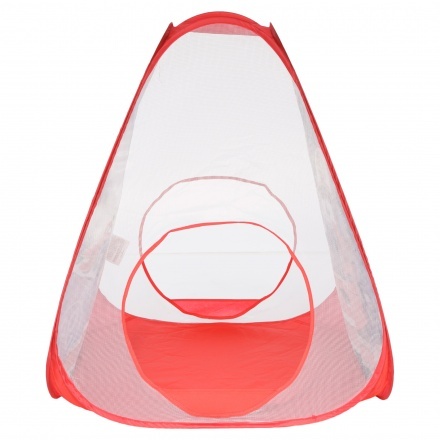 It features a four panel framework and zippered closure ensuring durability. 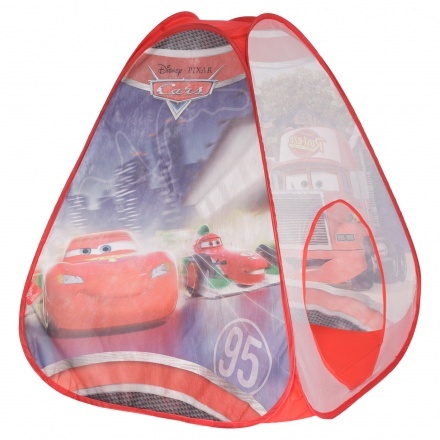 It is also to easy to set up and move.